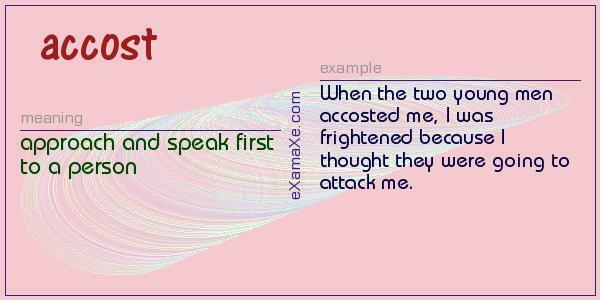 He was let off ________ he would not repeat the offence. The man has his finger in the pie of many businesses. Women who want masculine styles usually buy lace up oxfords or loafers, but it s time to consider the monk strap. Topshop s rich green version pairs well with tweed trousers, while Aquatalia s shiny Bordeaux patent pair contrasts nicely with a sweeping midi skirt. And if you want to splurge, Dries van Noten s blue platform pair is a standout.